Traditional methods or birth controls such as, pills and condoms usually have high failure rate, and that might be one of the reasons why 40% of pregnancies in the United States are unplanned. 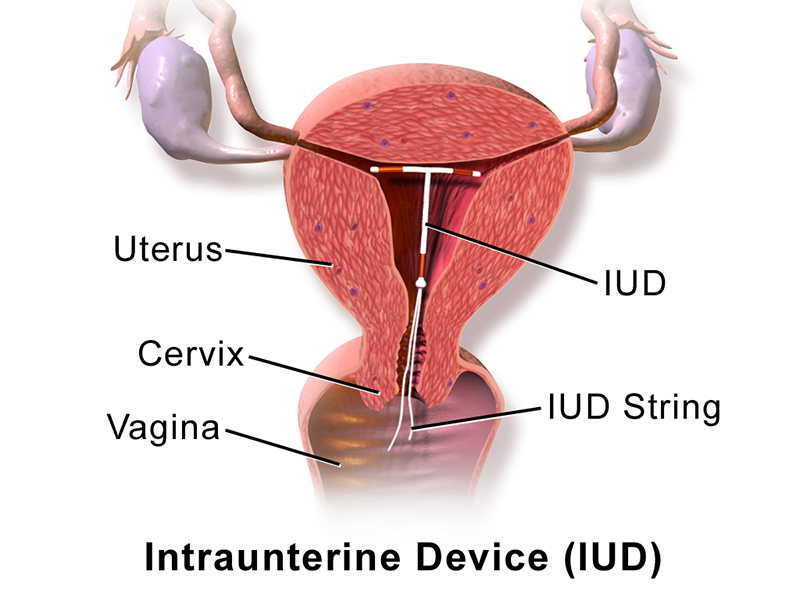 Long-acting birth control such as implants and intrauterine devices (IUDS) are far more reliable, but they require trained health professionals and needle-injected drugs. Researchers at Georgia Tech have designed a new long-acting contraceptive patch that women may be able to administer themselves by pressing into an arm or a leg and get a month’s worth of birth control – no doctor visit needed, reports NBC News. The contraceptive’s microneedle skin patch technology, created in collaboration with Emory University researchers, was first developed to administer vaccine painlessly. But soon it could become the first self-administered, long-acting contraceptive that doesn’t require a conventional needle injection. 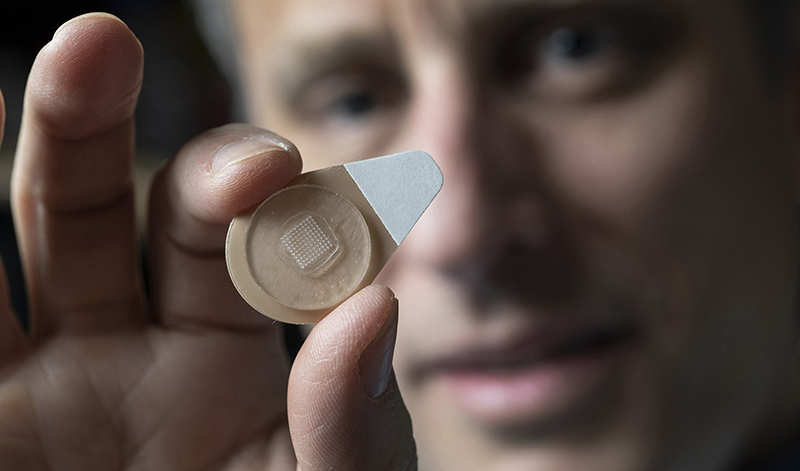 The patch uses dissolvable microneedles that implant into a user’s skin and slowly dissolve over time, delivering contraceptive drug LNG (levonorgestrel). LNG has been used as a clinical contraceptive for a long time. Animal testing on rats showed the patches, which contain 100 tiny microneedles, kept LNG levels at concentrations known to cause contraception in humans. The experiments didn’t try to determine whether it could prevent pregnancy in rats. Researchers do not know how the patches will work in humans. “Because we are using a well-established contraceptive hormone, we are optimistic that the patch will be an effective contraceptive. We also expect that possible skin irritation at the site of the patch application will be minimal, but these expectations need to be verified in clinical trials,” says lead author of the study Mark Prausnitz, a professor in the bioengineering program at George Tech. Larger patches with more than 100 microneedles will be required for humans in order to ensure that an adequate dose of LNG is delivered. Although a larger patch hasn’t been tested, researchers hope to design one that, when applied for 5 seconds once a month, could contain enough hormone to provide contraception for as long as six months.